The estuaries are full of fun…. 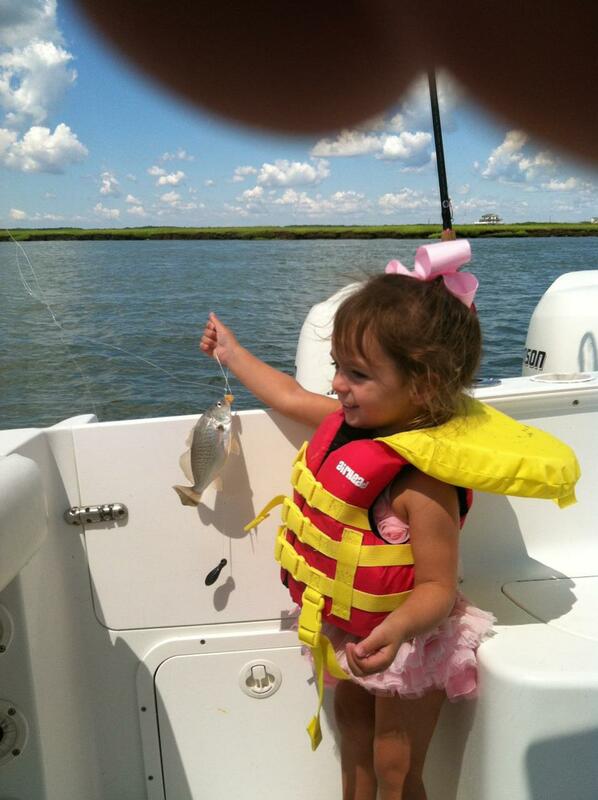 My niece was putting the smack down on spots, croakers, sea bass weakfish, sand sharks and flounder the other day. There are loads of little things for the kids to go out and catch. The tackle and bait is affordable and easy. All you need are kingfish or sabiki rigs, fish bites or blood worms, 1 or 2 ounces of lead and a light weight rod and away you go. This is a great opportunity to expose kids to the great out doors. It will teach them catch and relic and to appreciate the butte and wonder of the sea. Check out Kelly C with this healthy flounder it was just shy of 6 pounds. 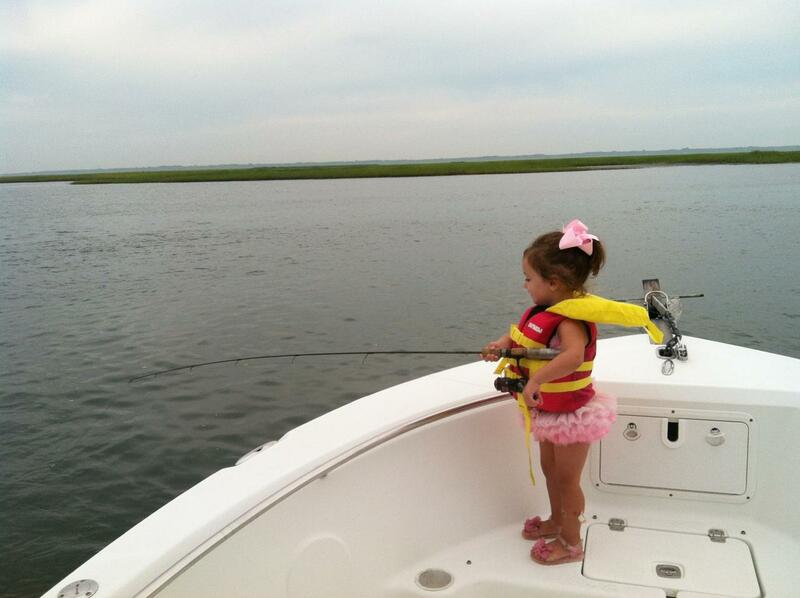 Kelly was fishing with her daughters and husband behind Avalon yesterday afternoon. 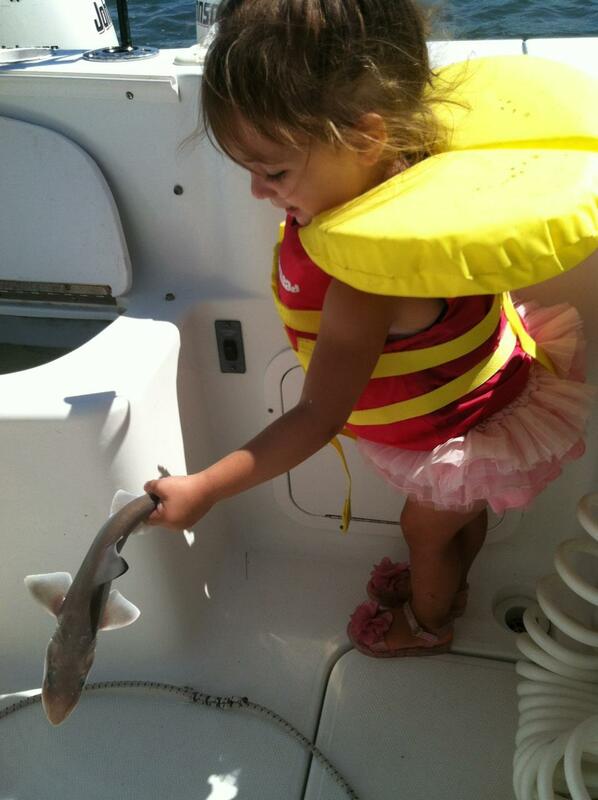 Wile Kelly flounder fished the girls staid busy with not stop action from the sea bass, croakers and spots. Small hooks with fish bites or squid was the ticked for them.